I am delighted to add another piece by Christopher Dresser to the Collection, now sold. To my mind he is without doubt the father of both modern and commercial design. Major pieces that are unequivocally designed by Dresser are rare. 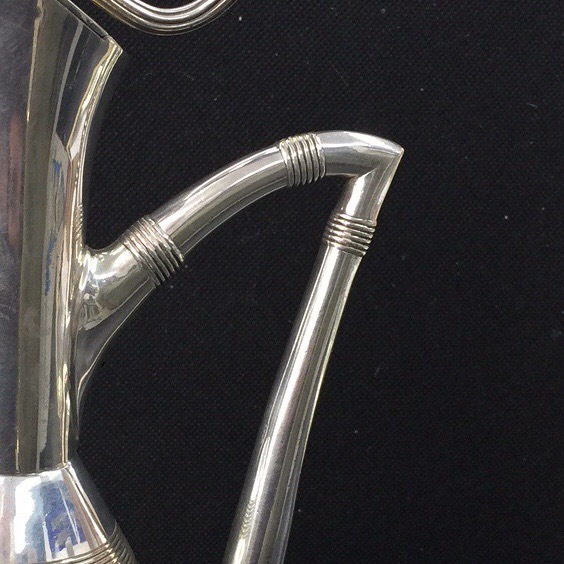 This ewer is by Elkington & Co (image unavailable).